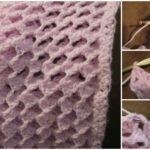 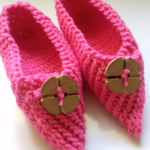 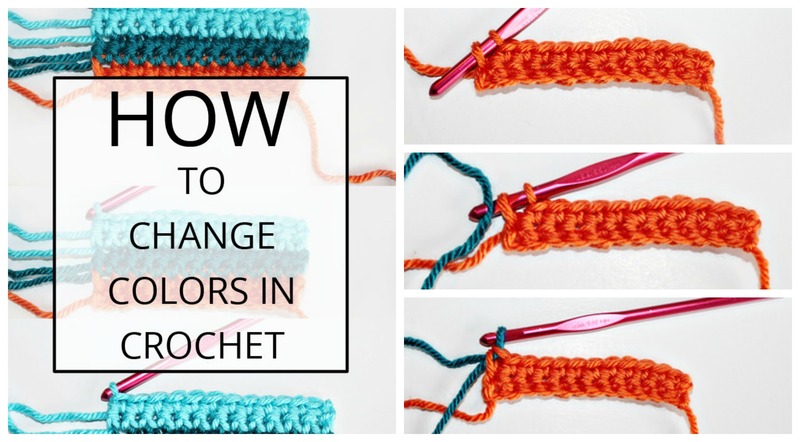 If crochet is your hobby and you are beginner or just need some experience this post we have searched and made is for you. 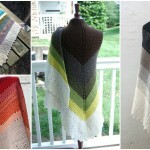 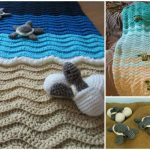 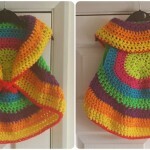 In this post you can learn how to change colors in crochet and if you know this technique you can crochet every striped blanket or another beautiful thing which one will make your life more beautiful and cozy and enjoy more and more. 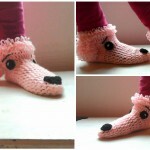 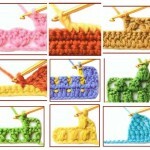 So read this post and and make your knowledge in crochet wider. 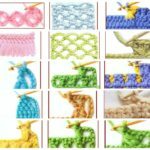 We hope this post will be useful for you. 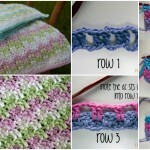 Share for your friends and help them to enjoy more with crocheting.